The BEAST book is now available from the publisher Cambridge University Press, on Google books and on Amazon. Drummond A. J. 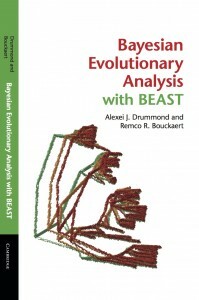 & Bouckaert R. R. (2015) “Bayesian evolutionary analysis with BEAST”, Cambridge University Press.